Well, Redmi Note 4 is one of the best selling smartphones in India. Thus uses of custom ROMs is quite expected and even many people don’t like MIUI despite the fact this device is packing a lot. Well Xiaomi recently came up with an Android One Device “Mi A1” with Google Powered stock Android and we have already made a video on Mi A1 (or Mi 5x), click here to see the similarities between them. Check Original XDA thread here. Turn Off your device completely and move into your custom recovery by holding Volume Up and Power button together. Now go back and select Format data and type “yes” if prompted and enter to wipe the Internal Storage. Now copy the files downloaded onto your SD card(in case you have downloaded on your PC directly). Now go the home of TWRP, select Reboot and Select Recovery. Once you are booted again, go to Install then navigate to the destination where you have placed the ROM file and flash it. Once flashed, move to home and reboot to System. 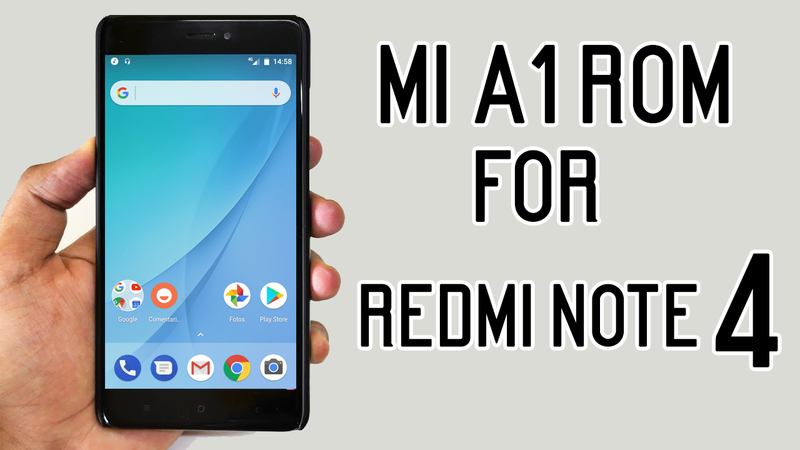 That’s it, you have successfully got the same stock ROM as Mi A1 on your Redmi Note 4. Huge thanks to developers on XDA forums for their time and efforts. after flashing the Mi A1 ROM on my redmi note 4, when i used TWRP to restore to my latest backup on MIUI9, my device get stucked at Mi Logo.. after that i had to use Mi Flash Tool and Fastboot ROM to unbrick it….what was wrong? i have done the steps carefully. 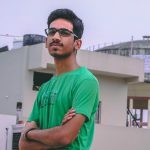 as i know how to flash ROMs and things like this..
Can you provide the RR custom rom for Redmi 4 ?